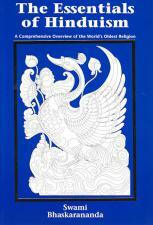 An excellent introduction to the culture, thought, and spirituality of India. Explains traditional Hinduism, with topics that range from 'What Is karma?' to 'Is the cow holy?' Answers questions posed by Hindu youth and college students when meeting the swami. 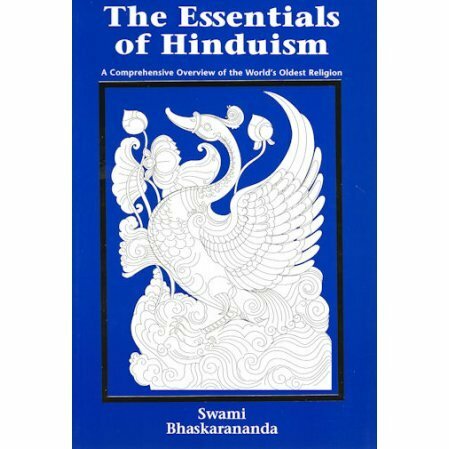 The ideal book for parents who teach traditional Hindu values.